TLB24/7 Health Care is a care agency which provides care to people in their own homes. We also supply staff for cover to other healthcare settings like hospitals and nursing homes on temporary or permanent basis. Our aim is to deliver healthcare service that is safe, person centered and quality driven. We adhere to the regulatory requirements of CQC and its essential outcomes. 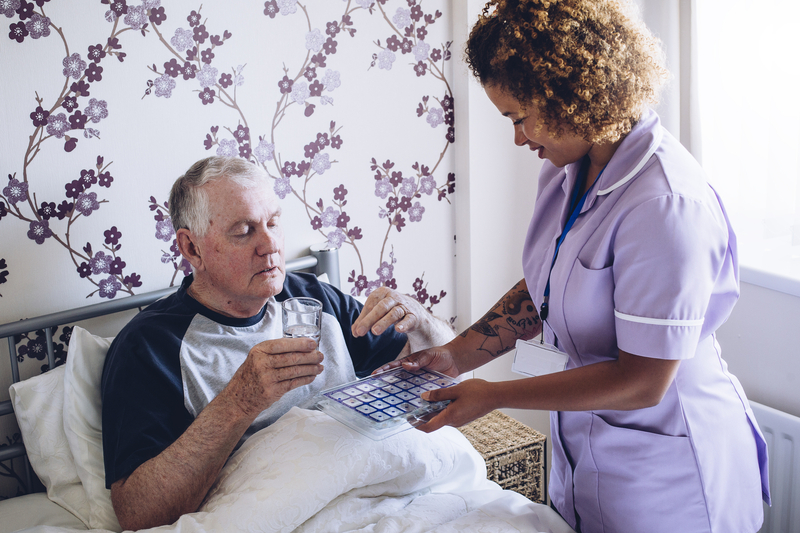 Our agency division provides healthcare staff for cover on temp or permanent basis to any health care setting like nursing homes, general and mental hospitals, day centers, rehabilitation units, and others. We provide our services throughout England, Wales, and Scotland. We are a low cost care agency, providing high quality and affordable care and recruitment services. Provider of high quality short-course training across the care sector, including residential care homes, domiciliary care and supported living; all mandatory training plus an extremely broad range offered of enhanced and specialist skills training for care staff, support workers and nursing staff in all fields of care (old age/dementia/mental health/learning disability/ training, you do need to have the desire to make a genuine difference in the lives of the people you support. Are you a caring and compassionate person? Are you looking for a new rewarding career? We want to hear from you!